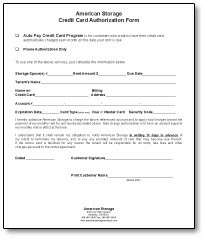 Forms of credit can be Loans or Credit Cards. • Begin when you turn 18. Has a record of every adult. Funny car commercial. Scary finance manager negotiating used car finance with bad credit people. CREDIT - The ability to borrow $$ in return for a promise of future payment. 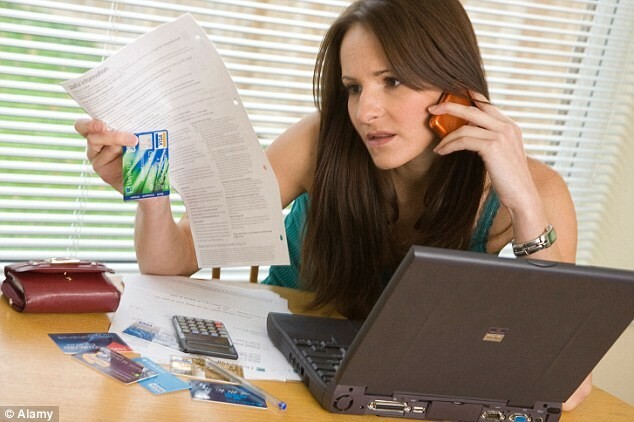 CREDITWORTHINESS - Your reliability to pay back a loan. CAPITAL - Value of what you own. 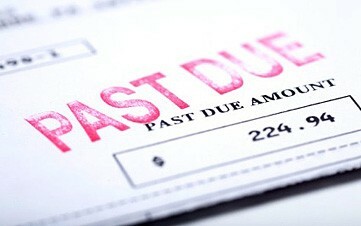 CAPACITY - Financial ability to repay loan. CHARACTER - Sense of financial responsibility. 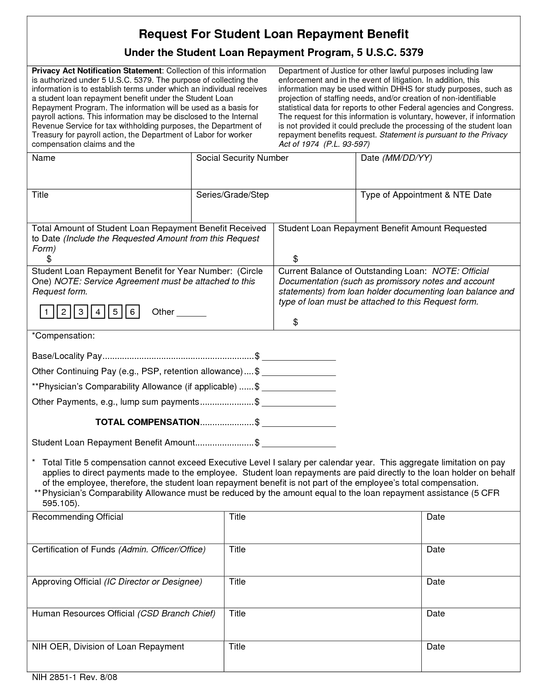 - Additional fee due to late payment, over credit limit, returned payment, etc. 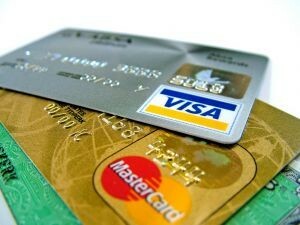 ● Annual Fees - fee associated with having a credit card is a separate fee from interest rate on purchases. ● Credit Limit - maximum amount of credit that a financial institution. ● Interest Rate (APR) - he percentage of a sum of money charged for its use. ● Penalty Fees - Fees charged if you violate the terms of your cardholder agreement or other requirements related to your account. 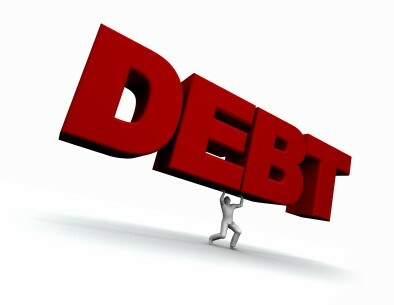 ● Over-the-limit fee - For each month that their balance exceeds their loan limit, borrowers are charged this type of fee. Section 4: Smart Consumers: Don’t Fall Into the Credit Card Trap!!! Not too bad, but not great either. Scores in this range are leaning toward bad, but you can still find lenders that will work with you. However, the interest rates you get won't make you happy. 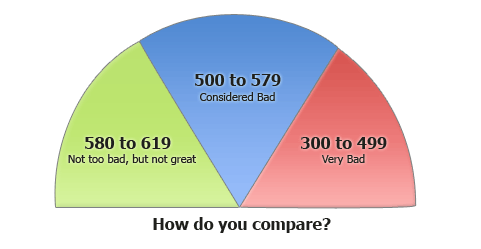 FICO scores in this range are "bad" credit scores. You'll have few options for credit, and if you do find them, they'll cost you in terms of interest rates, upfront fees, and arbitrary payment schedules. Bad credit score. Very bad. Scores in this range mean that you haven't managed your credit responsibly, you've been very, very unlucky, or a combination of both. You have some work to do, and it'll take a while before things get any better. 1. 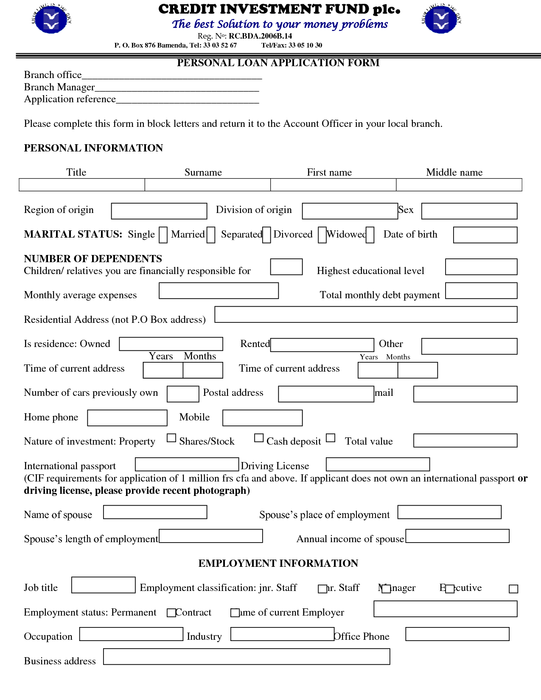 Get a copy of your credit reports. 2. Dispute a credit report error. 5. Avoid a new credit card application. 6. Leave accounts open, especially those with balances. 7. Make contact with your creditors.